Is there any residual carry over. And if so for how long. Prelude is a synthetic pyrethroid class insecticide called Permethrin. As such, it has a residual effect. It depends on where it is applied, as to how long the residual is. Indoors, it could last several months with a degrading effectiveness over time. Outdoors, it could last several days to several weeks, depending on rain, temperature, surface, etc. When buried in the soil - termite control etc, it can last a year or two. That's about it. 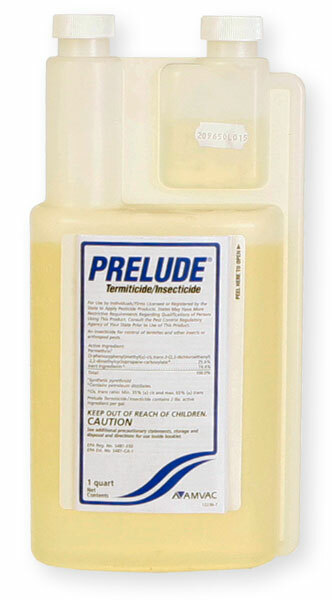 Compared to other soil termite insecticides, Prelude is not the best product for termites.